This semester, I have the privilege of having a fabulous grad student for 1 1/2 days a week. Today, she brought in an idea from Pinterest. It made me think about how unparalleled our resources are now. Back when I started, 20 years ago, there wasn't even an internet! Back then, I waited for catalogs from linguisystems and Super Duper. 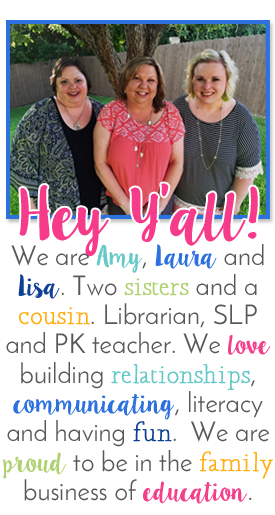 While those are still good go-to places, our SLP world has really opened up. 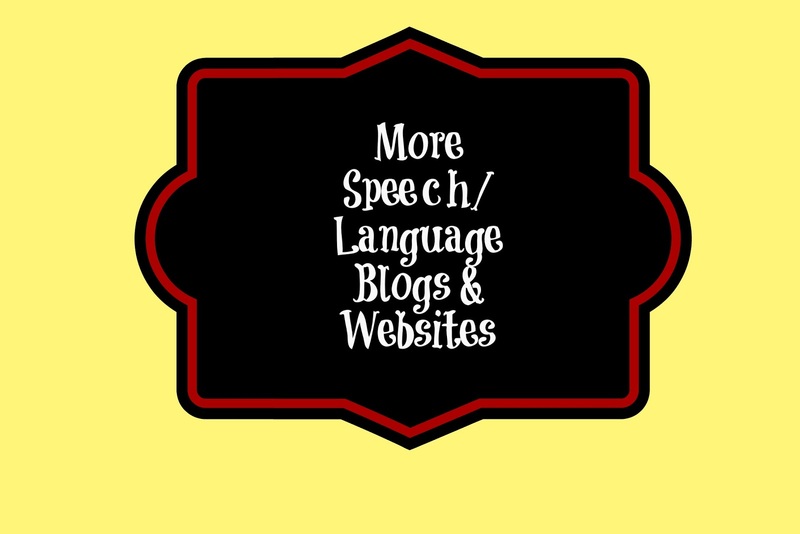 Blogs offer wonderful ideas, Teachers pay Teachers offers great downloads at reasonable prices, and FaceBook and Twitter offer instant help and answers. I can't keep up with it all. But I did want to update one part of my electronic file cabinet. So I went in and updated my Pinboard of bloggers and websites. Some of the blogs haven't been updated recently. Others have popped up. And several have evolved into sites with ongoing and topical information that help me daily as an SLP. The best place for a daily roundup is Pinboard, here. My Pinboard is a round-up of blog sites, not posts. I hope you find it useful and maybe find a few blogs to follow. If I have left you out, it is unintentional. Please email or comment with your link, and I'll be happy to add it! Not only did we have to wait for the catalogue, but then we had to mail in the order. Then wait for delivery... withOUT amazon prime! How did we survive?!! The second year I taught, we got a fax machine and were able to use that! It was so exciting! Abby, thanks for stopping by! I just visited your blog and followed, Great ideas so far! Looking forward to more!